The first meeting, slated for January 23, 2018, is the Technology Advisory Committee (TAC) meeting. The topics outlined for discussion include “explor[ing] timely topics and issues involving financial technology in CFTC regulated markets, potentially including blockchain/DLT, data standardization and analytics, algorithmic trading, virtual currencies, cybersecurity, and RegTech.” While the committee meeting will be open to the public and held at the CFTC headquarters in Washington, D.C., a webcast of the meeting will also be available. With the rapid development of financial technology products – including cryptocurrencies – and the corresponding demand for new and novel price discovery and risk management tools, the CFTC is poised to utilize its authority and expertise to ensure that the markets we oversee innovate responsibly within an appropriate oversight framework. 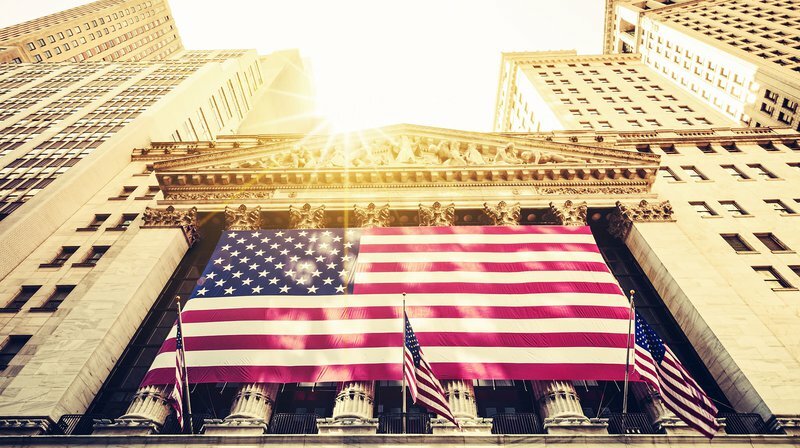 It remains to be seen if other regulators view these meetings as an attempt by the CFTC to expand its own authority through amending the self-certification process or if they are happy to follow for the lead role the CFTC is attempting to take in guiding cryptocurrencies toward increased oversight. Regardless, it seems that the CFTC has heard the concerns raised from the FIA, the SEC and NASAA and is planning to act swiftly on them.